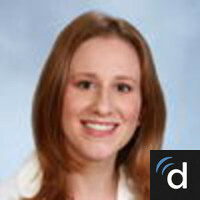 Lisa M. Ceplikas, M.D. received her medical training at Loyola University Stritch School of Medicine in Chicago, graduating in 2009. 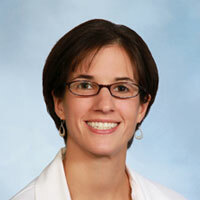 She completed her residency at Tufts University Family Medicine Residency at Cambridge Health Alliance in 2012. 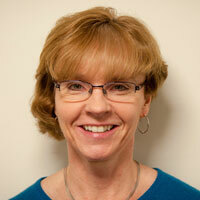 She is board certified in Family Medicine and has been practicing with Family Doctors since 2012. 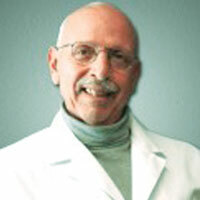 Dr. Ceplikas teaches medical students from Tufts University School of Medicine. She enjoys spending time with her husband, daughter and new baby son. She likes to travel, exercise, and cook; her specialty is eggplant parmesan.